Win for Williams will equal Margaret Court’s record of 24 Grand Slam singles titles. Serena Williams defeated Anastasija Sevastova in emphatic fashion to reach the US Open final. The American produced a strong showing to dispatch the 19th-seeded Latvian 6-3 6-0 in 66 minutes in their US Open semi-final on Thursday. 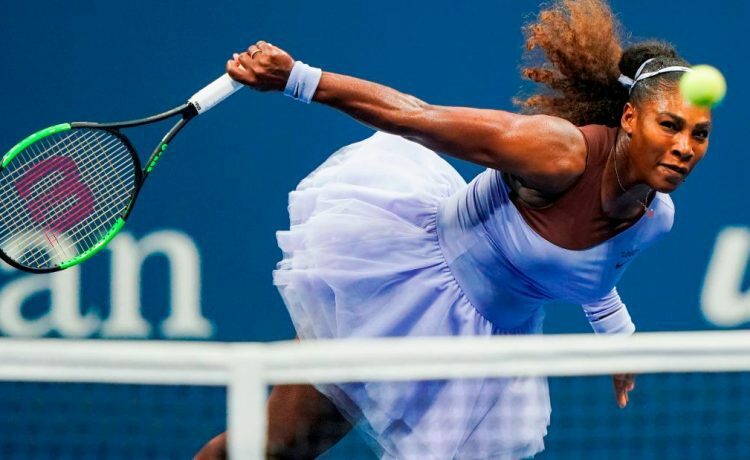 The 36-year-old Williams, beaten by Angelique Kerber in the Wimbledon final in July, will confront Japan’s Naomi Osaka in Saturday’s final after the 20th seed beat Madison Keys. And the six-time champion at Flushing Meadows, who missed last year’s US Open because of the birth of her child Olympia, knows that she is on the verge of making another history. “It is really incredible, a year ago I was literally fighting for my life at the hospital after having the baby,” Williams said.